The 2018 edition of the Africa Movie Academy Awards (AMAA) held on Saturday at the Intare Conference Arena in Kigali, Rwanda. The event which was attended by actors and filmmakers from across Africa was hosted by Nse Ikpe-Etim and Arthur Nkusi. 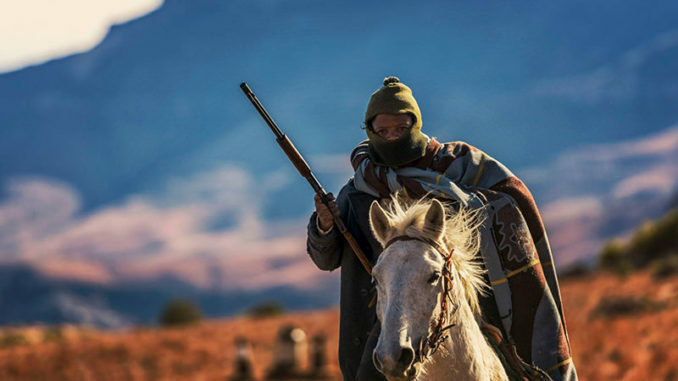 South African film, ‘Five Fingers For Marseilles’, emerged the biggest winner of the night, taking home five plaques. Richard Mofe-Damijo was named the best actor in a leading role while Dakore Egbuson Akande won best actress in a leading role. Jade Osiberu’s ‘Isoken’ went home with three plaques while Crossroads and Hotel Called Memory won two awards apiece.